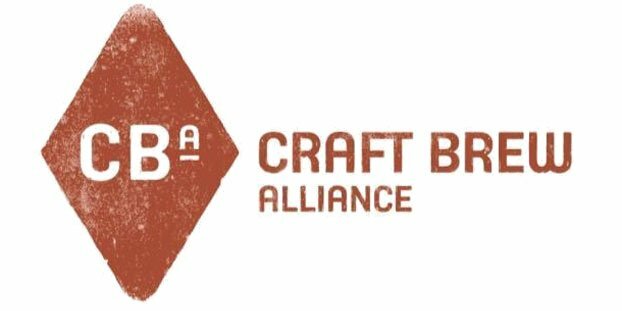 Craft Brew Alliance Inc., a craft brewing roll-up consisting of Widmer Brothers Brewing, Redhook Ale Brewery and Kona Brewing Co., announced that Ken Kunze has been appointed chief marketing officer (CMO). Kunze, a seasoned marketing executive with more than 25 years of leadership experience in the consumer packaged goods, beer and beverage industries, will join the company Nov. 4 and will report to Andy Thomas, president of commercial operations. As CMO, Kunze will be responsible for the marketing and management of CBA’s portfolio of brands, which also includes Omission and Square Mile Cider Co., as well as oversee innovation and new brand development. During his tenure at Heineken USA, Kunze helped lead Heineken USA to be a top performing U.S. beer company and was an Ad Age Top Ten Marketer of the year for his work on brand Heineken. Kunze oversaw the development of the long-running and award-winning “It’s All About The Beer” campaign for Heineken, as well as developed and launched the Dos Equis “Most Interesting Man In The World” campaign. Other highlights include the launch of Heineken Premium Light, the Heineken Keg Can, Heineken Draft Keg, HUSA’s first Spanish language advertising and numerous movie tie-ins, including the first James Bond partnership and blockbusters like Austin Powers. As CMO for Sabra Dipping Co, a PepsiCo joint venture, Kunze led the marketing strategy that resulted in brand awareness growing 32 percent, household penetration jumping 80 percent and sales doubling in his three years. These efforts drove market share +18 points for a market leading 60 share of the hummus category and converted 26 million Americans into hummus consumers for the first time.